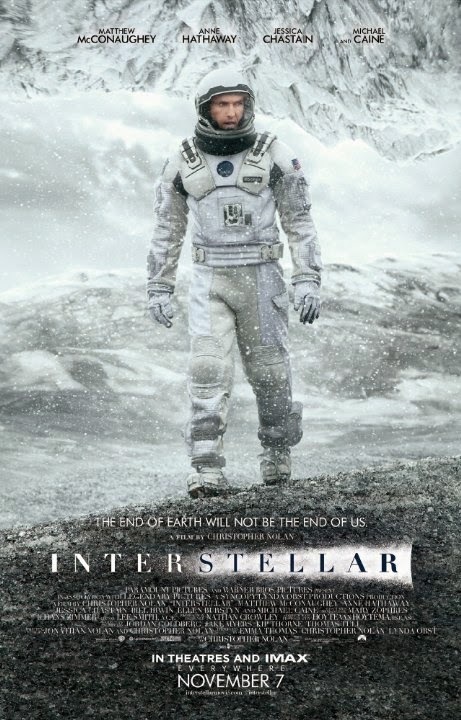 The latest Christopher Nolan extravaganza “Interstellar” hit our screens this week – a science fiction epic that begins with the premise that mankind has messed up earth to the extent we need to find a new planet to live on or face extinction. The trailer opens with a world ravaged by massive dust storms that are symptomatic of failing agriculture and ecosystems, and then moves to space and the search for another earth-like habitable planet. Aside from the obvious “action in space” appeal (I grew up with Star Wars! ), this movie resonates strongly with me because it touches on two of my greatest passions in science – desertification and astrobiology! Desertification is the process where prolonged moisture deficit leads to degradation of land into a desert. A result is that the natural protective surface layer of biological soil crust and plants are lost, exposing soil to become aerosolised as dust. Cultivation of these drylands is a major problem, over 5bn hectares are used for farming and more than 70% of this is undergoing degradation – this is an issue for many subsistence farmers in developing nations, but also a major threat to developed economies: The south-western USA is in a prolonged state of drought, and there are increasing worries of a return to the dust bowl era of the 1930’s. The problem is dust – dry soils that are no longer held together by soil crusts and plants become mobilised as airborne dust that is dispersed across intercontinental scales, and the effects are both diverse and far-reaching. They range from changes to regional hydrology, to impacts on marine productivity and adverse human health and societal costs. Worryingly, several studies released during 2014 have predicted that both the severity and frequency of dust events is likely to increase under future climate scenarios. The image below is form a real dust storm in China, and shows just how “real” the scenario in the movie could become. 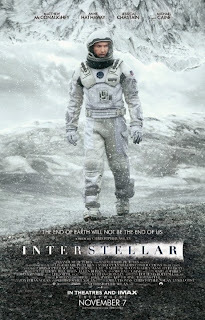 The second major premise of the movie is that humans could find another planet to live on. This relies on the concept in astrobiology known as the Habitable Zone, where planets orbiting at a certain distance form their star and having the right mass to retain an atmosphere, could support liquid water and therefore potentially allow life to evolve (to see more on this view my online lecture at: https://www.youtube.com/watch?v=Pmhsu0iu0c0). The good news is that NASA’s Kepler telescope has discovered literally thousands of planets in this habitable zone of other stars, and in April 2014 they identified most earth-like planet to date (the imaginatively named Kepler 186f). This planet has a mass 110% that of earth, and an orbital period of 130 days around its star in the Cygnus constellation. The star is an orange dwarf and so is nowhere near as bright as our own star, but in terms of sunlight it has been calculated that noon on Kepler 186f would be equivalent to the hour before sunset on earth – and this would be sufficient for photoautotrophic life to flourish! Could humans possibly go and live there one day, as in the movie? The answer is a resounding NO at the moment simply because we lack the technology to get there, or have sufficient knowledge to know how to sustain human life on another planet – but here science fiction may end up meeting science fact: Since the movie uses a wormhole to distort space-time perhaps this is our best bet for reaching these potential ‘new’ earths? A final word though, the link between science fiction and science fact is in my view a strong one, the two inform each other – one providing the ‘what if’ and the other the ‘can do’, and that is why it is exciting! My only concern is that the trend in popular fiction towards presenting our future as being ‘off world’ should not act a s a disincentive to good environmental stewardship of the only planet we actually know we can currently inhabit – Earth.